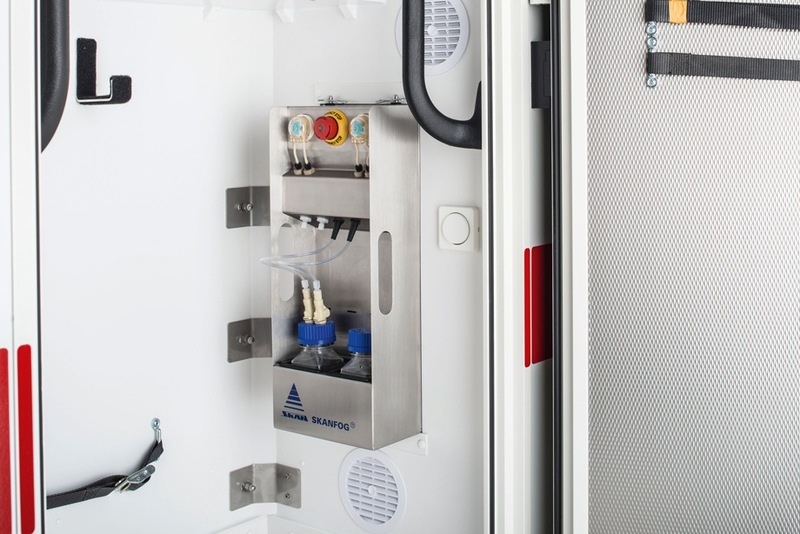 WAS launches two innovations providing more safety and reliability to rescuers: With the WAS SanSafe technology, a disinfection method that is completely integrated as a system, it is possible to free the patient compartment of ambulance vehicles from any germs and pathogens. 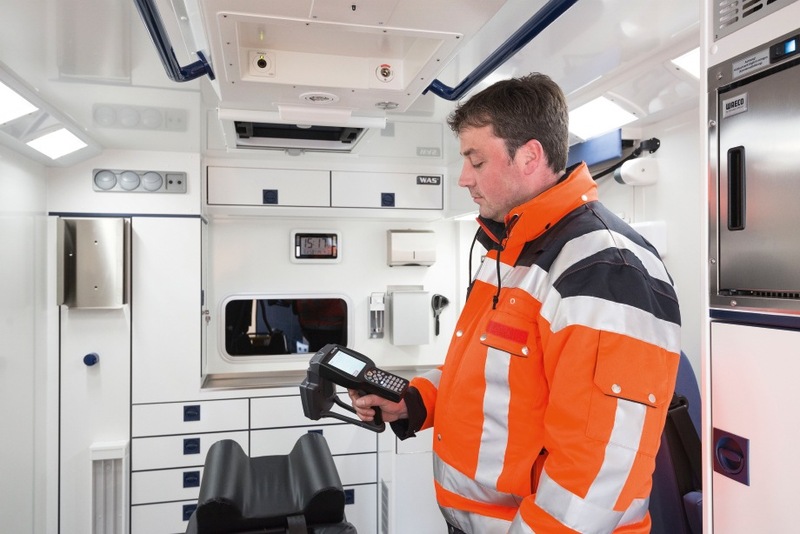 Furthermore the WAS Smart Check system easily and reliably verifies the equipment in rescue vehicles within a fraction of the time formerly spent: radio waves register medical consumables such as gauze bandages and other medical equipment in the vehicle or in the emergency medical backpack and then check their completeness, their maintenance required and other important parameters. “Both systems optimize important routine tasks which need to be done several times a day – and this results in more safety and in a discharge of their everyday work, both for rescuers and for responsibles “, explains Andreas Ploeger, General Manager of WAS. 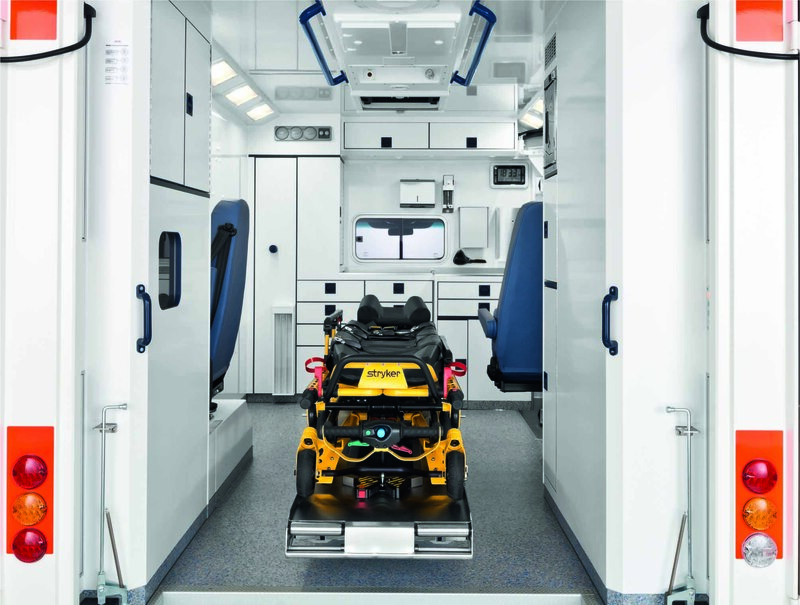 These new products of the manufacturer for ambulances and special vehicles are now available. 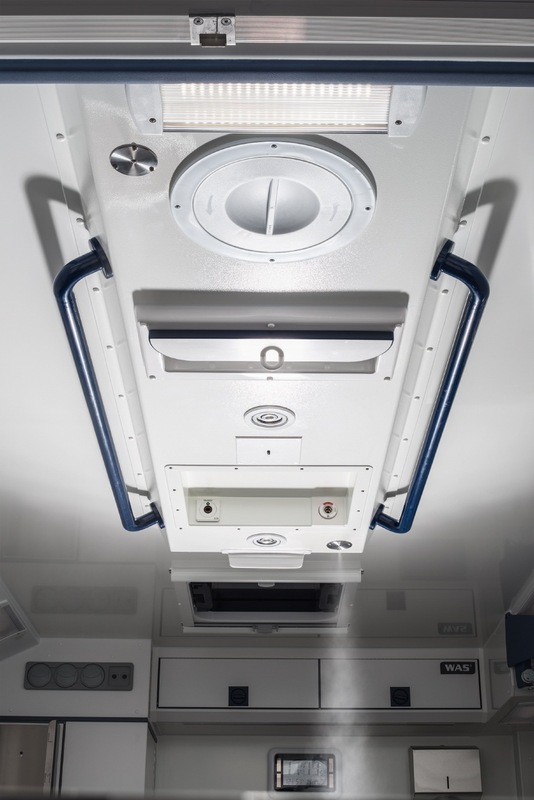 WAS San Safe combines the know-how from Wietmarschen with the innovative nebulization technology SKANFOG® from SKAN AG in Switzerland: the active substance H2O2 is spread as an extremely fine spray throughout the whole patient compartment via two nozzles in the centre console of the vehicle. 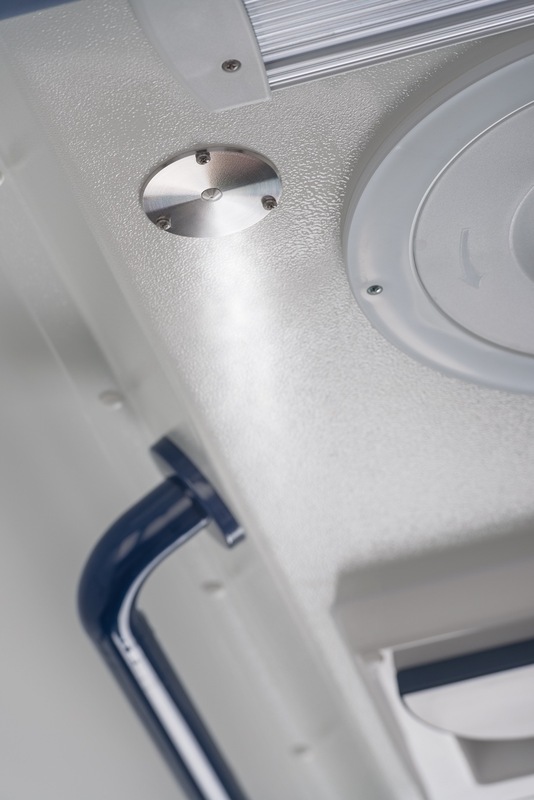 Even the smallest gaps which are very difficult to access by wipe or mop disinfection can so be decontaminated. The rapid processing and the easy handling from the driver’s compartment make this method very comfortable. 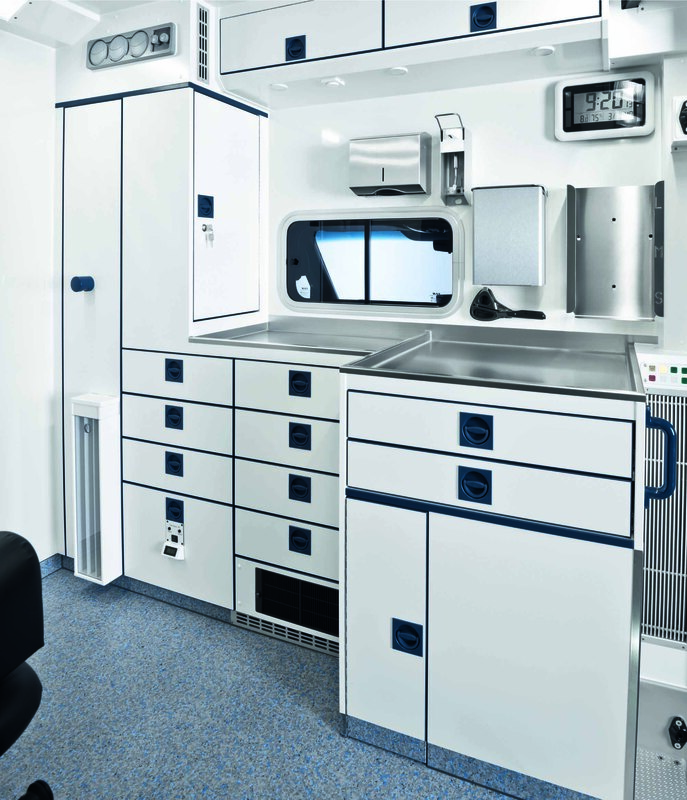 Contrary to the existing mobile systems, WAS SanSafe is integrated into the conversion equipment of the ambulance: The console with the substance reserve, a pump system and the control unit are located in a storage compartment. The substance can be easily refilled via the external locker door. 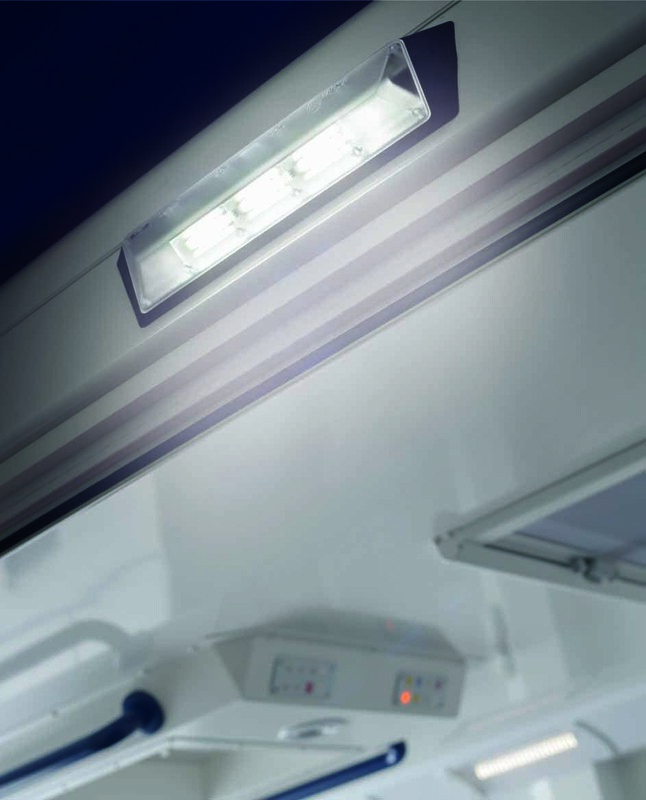 The WAS SanSafe offers a perfect additional hygiene at a maximum of comfort and safety. 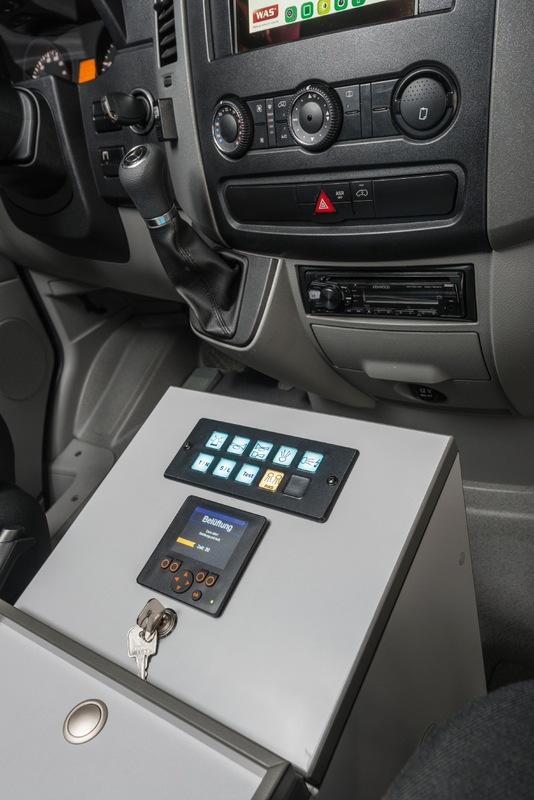 The WAS Smart Check system accelerates and simplifies the control of the equipment to be located in an ambulance or a special vehicle, in ZARGES boxes or in a vehicle emergency backpack considerably. 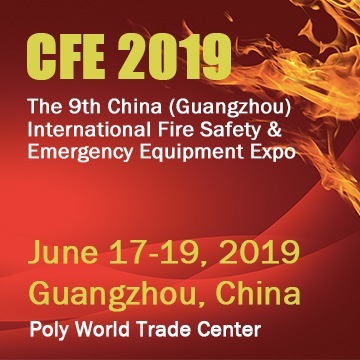 Instead of checking the whole equipment manually, this time-consuming work can now be done much faster and nearly automatically by means of radio waves. An emergency medical backpack can so be checked within 1 to 2 minutes without even having opened it. To do this, medical consumables such as gauze bandages or medical equipment are fitted with RFID chips which communicate with a handheld tool. Within very short, this intuitively operated tool signals wether the equipment is complete or not. 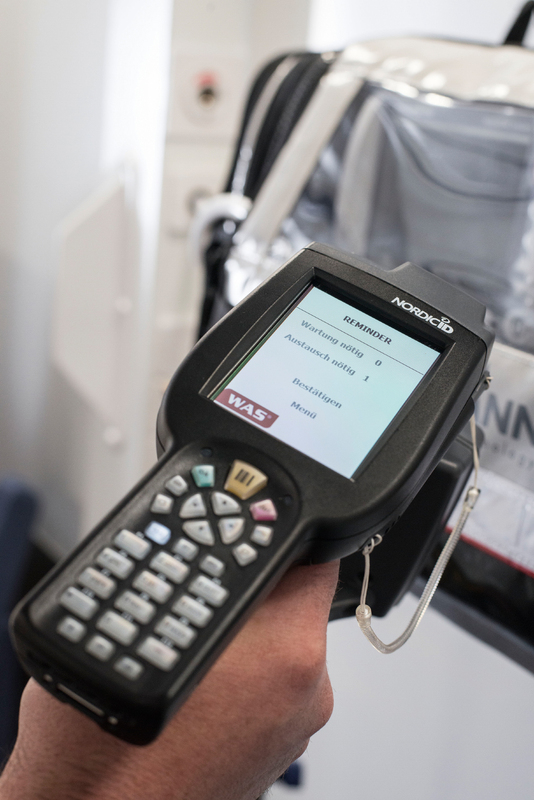 Important parameters such as an exceeded expiration date of a medical consumable, of a maintenance interval for a medical device or the correct allocation to the vehicle are transmitted, too. The system works online and offline, synchronizing and recording the data, so that both rescuers and the fleet management are regularly informed about the actual situation. In resuming, the WAS Smart Check is a double win for the rescuers: they have more time for their proper work and they have more safety regarding the availability of their material.